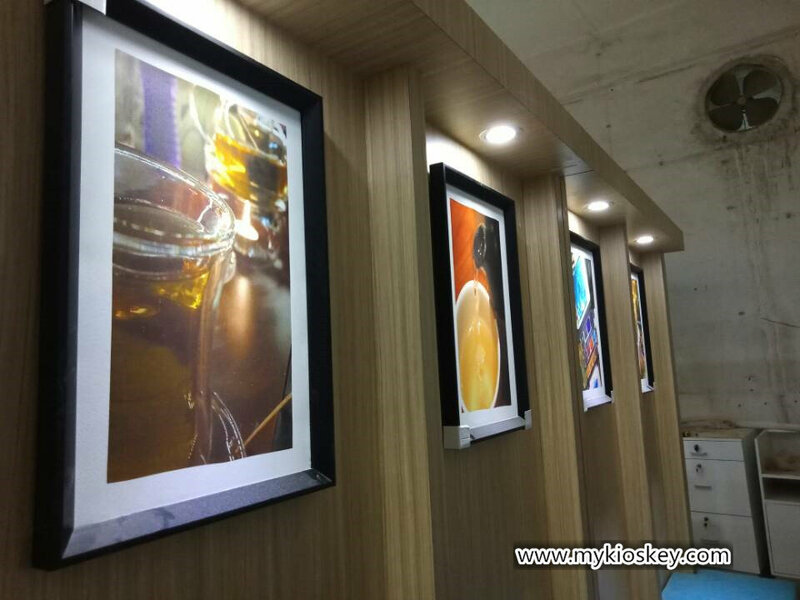 In this article I want to introduce a very popular coffee shop that sells well in Saudi Arabia. 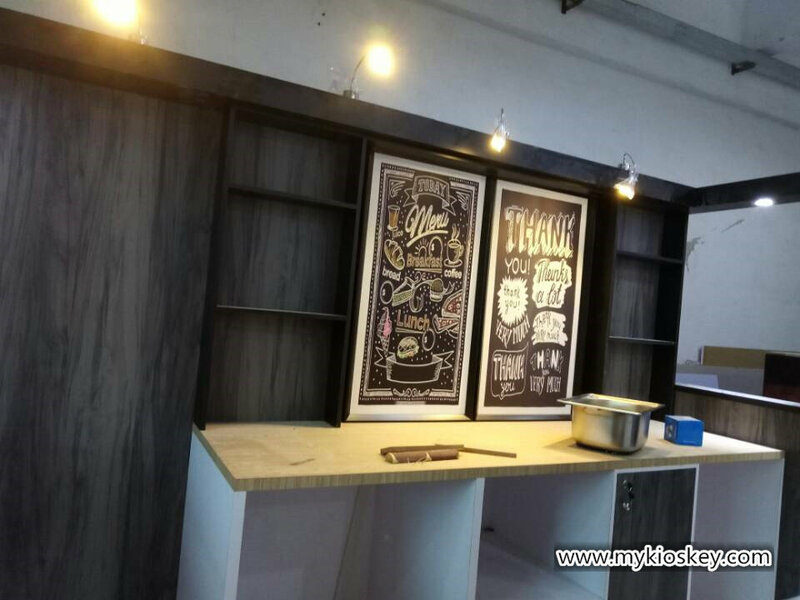 if you also interested start your own food shop business , pls follow me see more details at below . Color : gray . wood grain . 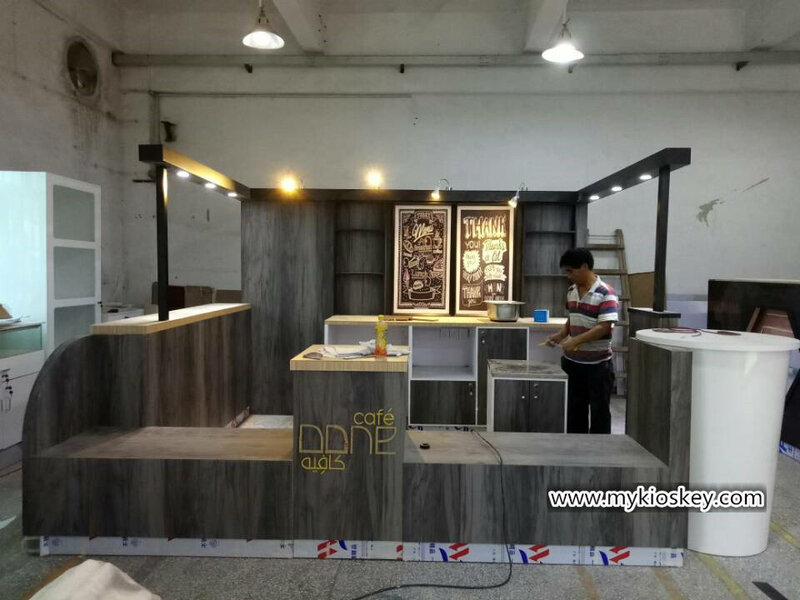 Material : plywood , lamminate , solid wood . Packge : foam inside + wooden box outside . 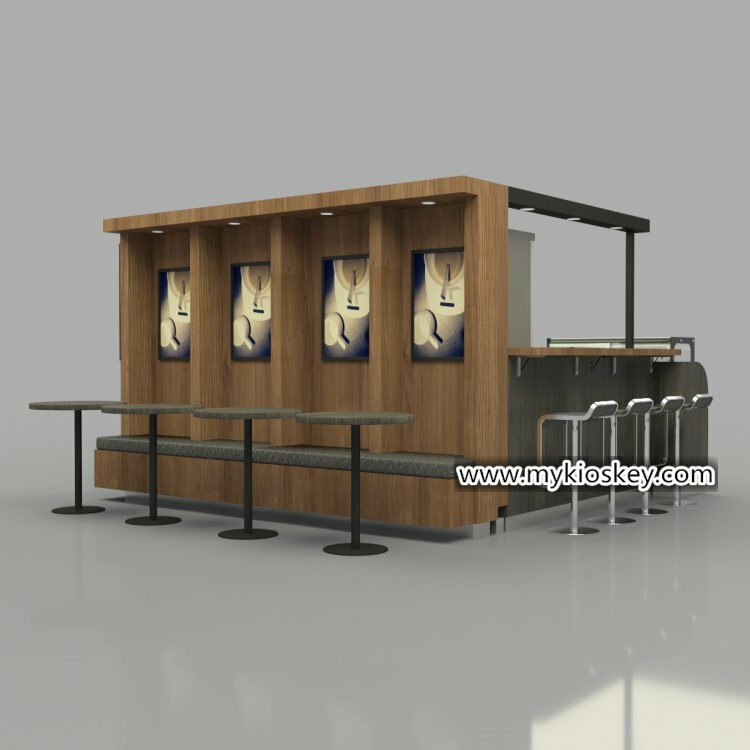 4. how to order a coffee shop counter like this one ? Thanks for your time and reading . 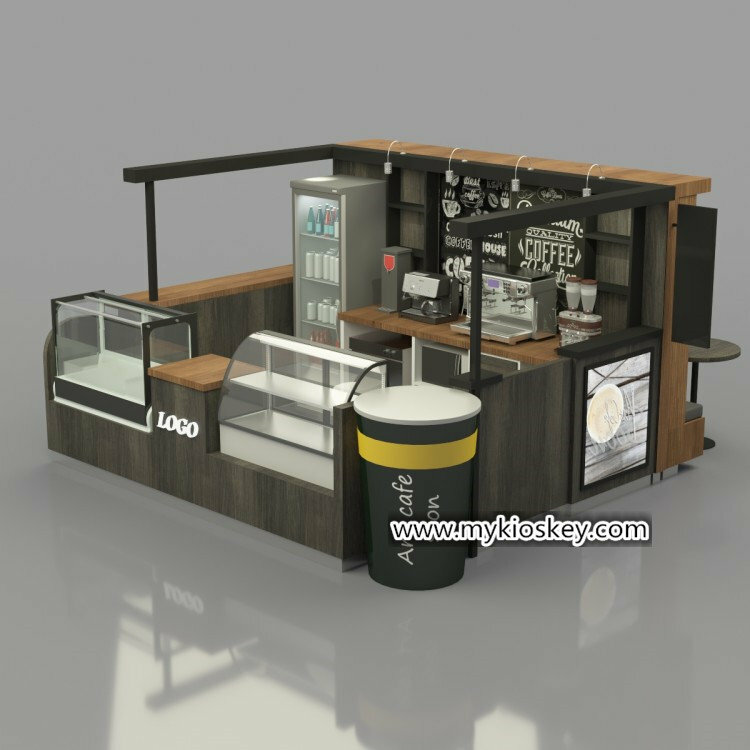 if you want start a coffee kiok or other mall business . 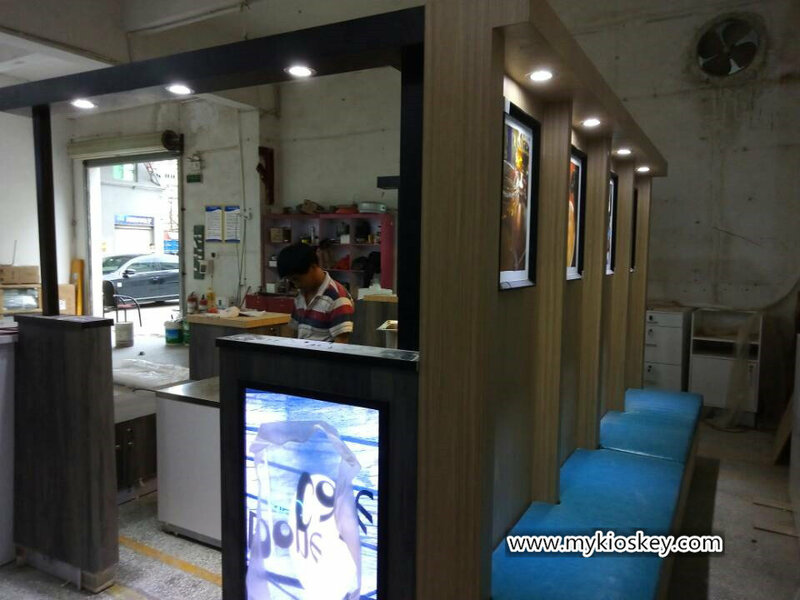 if you not ideas about how to build a attractive kiosk like this one . Please do not hesitate to contact us for more details , thank you !